The five strategies author Celina Brennan presents are choice, reflection, students as teachers, self-assessment, and student voice. 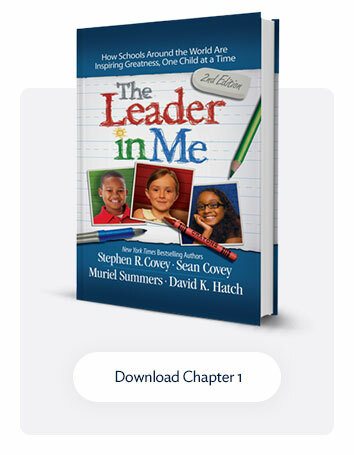 There are several correlations between her strategies and the core paradigms of The Leader in Me, specifically, the Paradigm of Motivation and the Paradigm of Leadership. 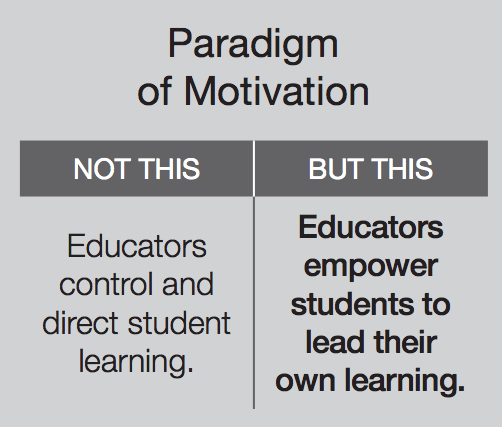 The Leader in Me—Paradigm of Motivation: Educators empower students to lead their own learning. (c) FranklinCovey Co. All rights reserved. 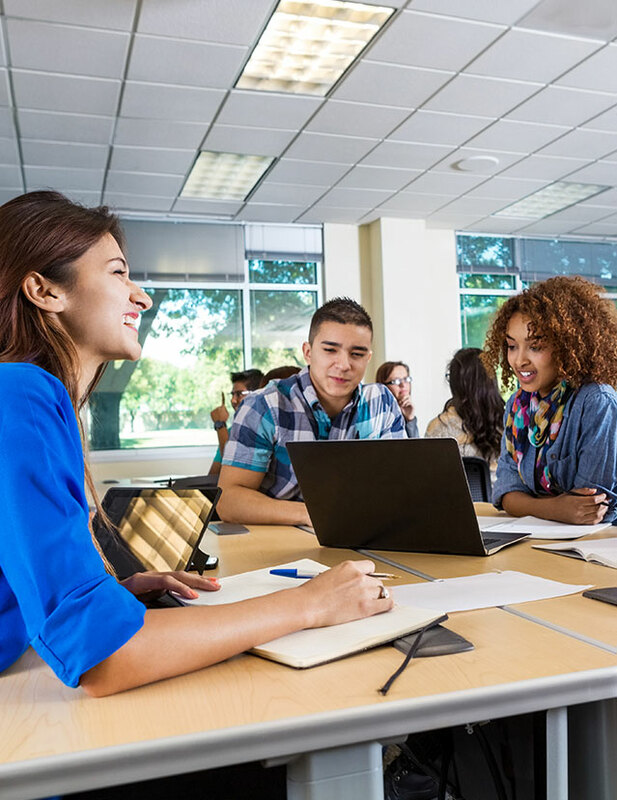 When students are empowered to lead their own learning, they gain knowledge of how they learn best and how to transfer their learning strengths to other areas. This builds their sense of self-efficacy and encourages them to push further in their learning. 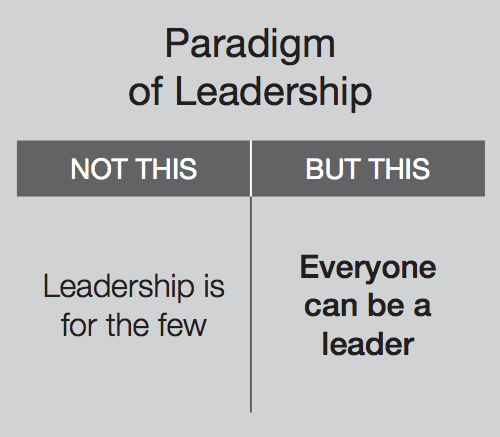 The Leader in Me—Paradigm of Leadership: Everyone can be a leader. 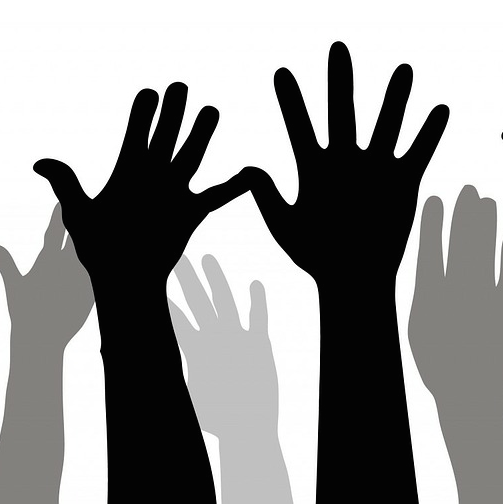 Student voice plays a pivotal role in the leadership culture. Students feel heard, make contributions, and together with staff build a sense of community that acknowledges all strengths. With these components in place, students are more empowered to speak up and lead in their learning. 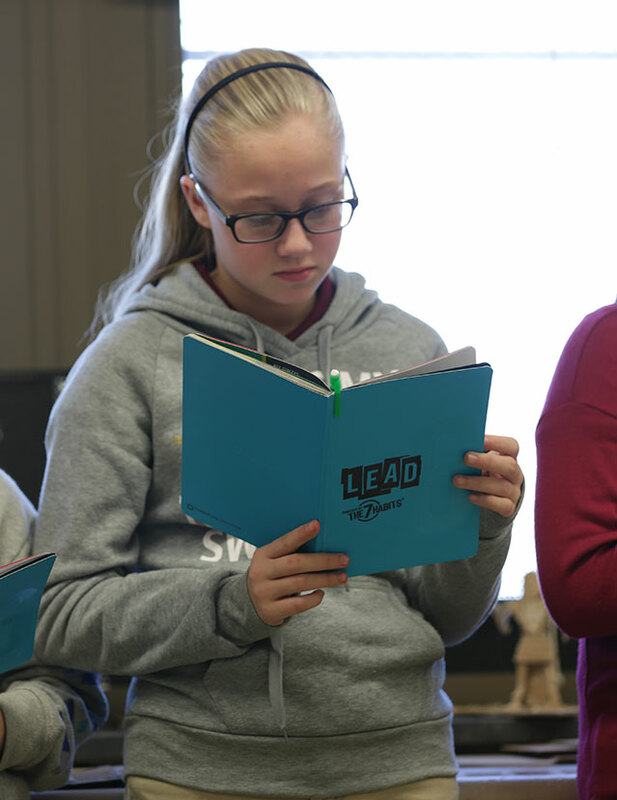 Educators with the paradigm that everyone can be a leader will see the benefit of letting each student have a voice creating the leadership school culture. 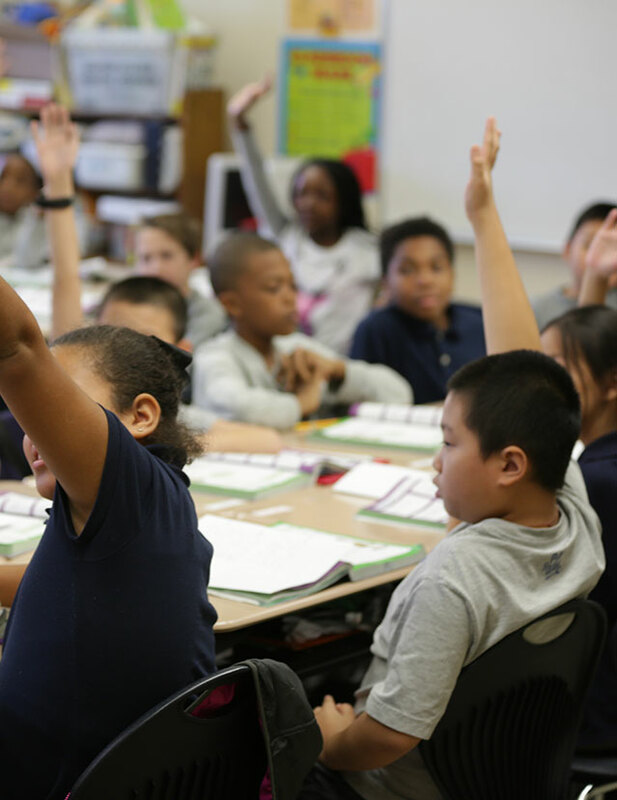 What strategies do you use for engaging students in learning conversations?